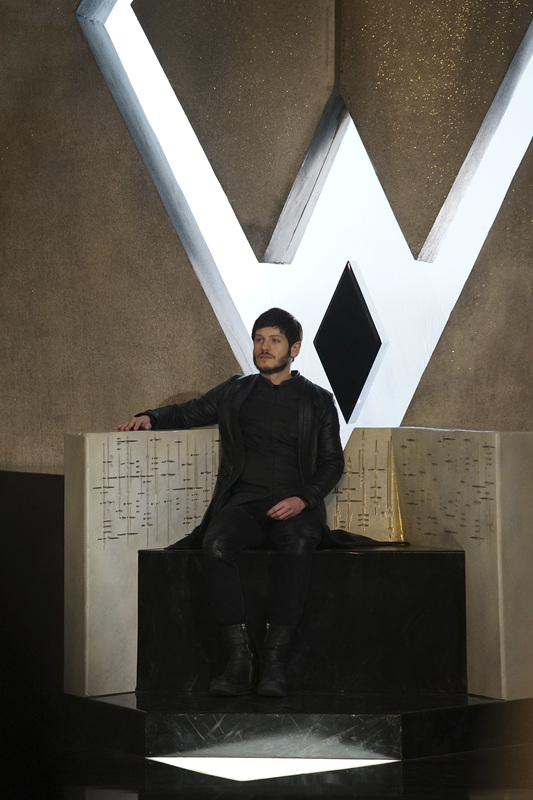 Preview images for Inhumans Episode 3 "Divide and Conquer"
“Divide and Conquer” is the title of the October 6 episode of Marvel’s Inhumans and ABC has released an official description and photos to promote it. After fleeing their home, The Inhumans desperately search for each other in the wake of Maximus’ coup. Now they must learn who they can trust on Earth, on an all-new episode of “Marvel’s Inhumans,” airing on FRIDAY, OCTOBER 6 (9:01-10:01 p.m. EDT), on The ABC Television Network. Some photos follow below. Come talk about Marvel’s Inhumans on the KSiteTV forum! Marvel’s Inhumans stars Anson Mount as Black Bolt, Iwan Rheon as Maximus, Serinda Swan as Medusa, Eme Ikwuakor as Gorgon, Isabelle Cornish as Crystal, Ken Leung as Karnak, Ellen Woglom as Louise, Sonya Balmores as Auran and Mike Moh as Triton. Henry Ian Cusick guest stars as Dr. Evan Declan. The series is executive produced by Scott Buck, along with Marvel’s Jeph Loeb and Jim Chory with Buck serving as showrunner. This series is a Marvel and IMAX project and is co-produced by Marvel Television and ABC Studios. “Divide and Conquer” was written by Rick Cleveland and directed by Chris Fisher.